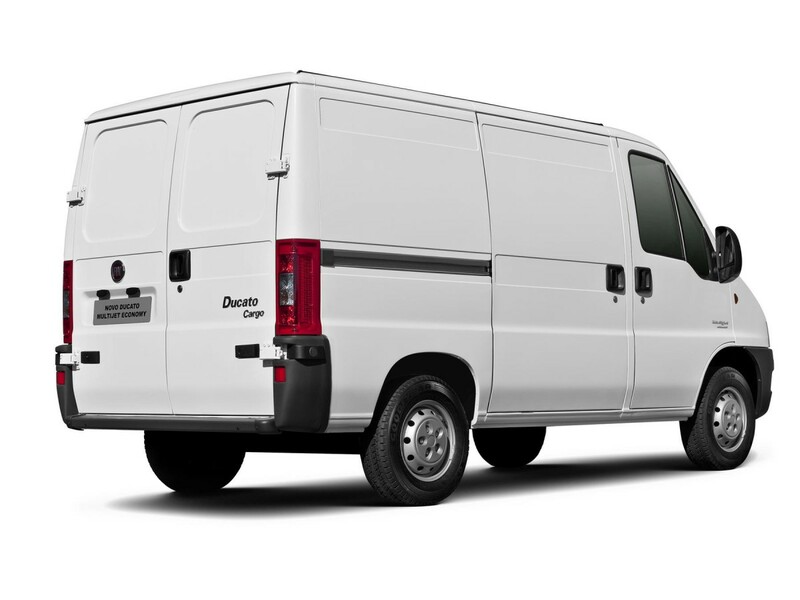 Fiat Ducato 1.9 D 68hp MT 2dr Fourgon 5MT 68 л.с. 1994 г. 2002 г.
Fiat Ducato 1.9 D 68hp MT 5dr Cabriolet 5MT 68 л.с. 1994 г. 2002 г.
Fiat Ducato 1.9 D 68hp MT 5dr Fourgon 5MT 68 л.с. 1994 г. 2002 г.
Fiat Ducato 1.9 D 69hp MT 2dr Fourgon 5MT 69 л.с. 1994 г. 2002 г.
Fiat Ducato 1.9 D 69hp MT 5dr Fourgon 5MT 69 л.с. 1994 г. 2002 г.
Fiat Ducato 1.9 D 80hp MT 5dr Cabriolet 5MT 80 л.с. 1994 г. 2002 г.
Fiat Ducato 1.9 TD 80hp MT 2dr Fourgon 5MT 80 л.с. 1994 г. 2002 г.
Fiat Ducato 1.9 TD 80hp MT 5dr Fourgon 5MT 80 л.с. 1994 г. 2002 г.
Fiat Ducato 1.9 TD 82hp MT 2dr Fourgon 5MT 82 л.с. 1994 г. 2002 г.
Fiat Ducato 1.9 TD 82hp MT 5dr Cabriolet 5MT 82 л.с. 1994 г. 2002 г.
Fiat Ducato 1.9 TD 82hp MT 5dr Fourgon 5MT 82 л.с. 1994 г. 2002 г.
Fiat Ducato 1.9 TD 90hp MT 2dr Fourgon 5MT 90 л.с. 1994 г. 2002 г.
Fiat Ducato 1.9 TD 90hp MT 5dr Cabriolet 5MT 90 л.с. 1994 г. 2002 г.
Fiat Ducato 1.9 TD 90hp MT 5dr Fourgon 5MT 90 л.с. 1994 г. 2002 г.
Fiat Ducato 2.0 101hp MT 5dr Cabriolet 5MT 101 л.с. 1994 г. 2002 г.
Fiat Ducato 2.0 101hp MT 5dr Fourgon 5MT 101 л.с. 1994 г. 2002 г.
Fiat Ducato 2.0 109hp 4x4 MT 5dr Cabriolet 5MT 109 л.с. 1994 г. 2002 г.
Fiat Ducato 2.0 109hp 4x4 MT 5dr Fourgon 5MT 109 л.с. 1994 г. 2002 г.
Fiat Ducato 2.0 109hp MT 5dr Cabriolet 5MT 109 л.с. 1994 г. 2002 г.
Fiat Ducato 2.0 109hp MT 5dr Fourgon 5MT 109 л.с. 1994 г. 2002 г.
Fiat Ducato 2.0 4x4 MT 2dr Fourgon 5MT 109 л.с. 1994 г. 2002 г.
Fiat Ducato 2.0 4x4 MT 5dr Cabriolet 5MT 110 л.с. 2002 г. 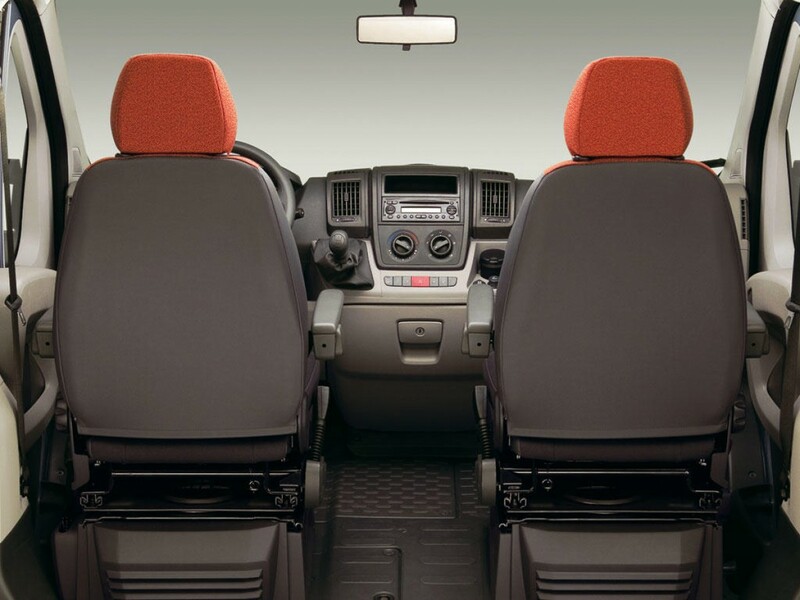 2014 г.
Fiat Ducato 2.0 4x4 MT 5dr Fourgon 5MT 110 л.с. 2002 г. 2014 г.
Fiat Ducato 2.0 JTD MT 2dr Fourgon 5MT 84 л.с. 2002 г. 2014 г.
Fiat Ducato 2.0 JTD MT 5dr Cabriolet 5MT 84 л.с. 2002 г. 2014 г.
Fiat Ducato 2.0 JTD MT 5dr Cabriolet 5MT 84 л.с. 1994 г. 2002 г.
Fiat Ducato 2.0 JTD MT 5dr Fourgon 5MT 84 л.с. 2002 г. 2014 г.
Fiat Ducato 2.0 JTD MT 5dr Fourgon 5MT 84 л.с. 1994 г. 2002 г.
Fiat Ducato 2.0 MT 2dr Fourgon 5MT 109 л.с. 1994 г. 2002 г.
Fiat Ducato 2.0 MT 5dr Cabriolet 5MT 110 л.с. 2002 г. 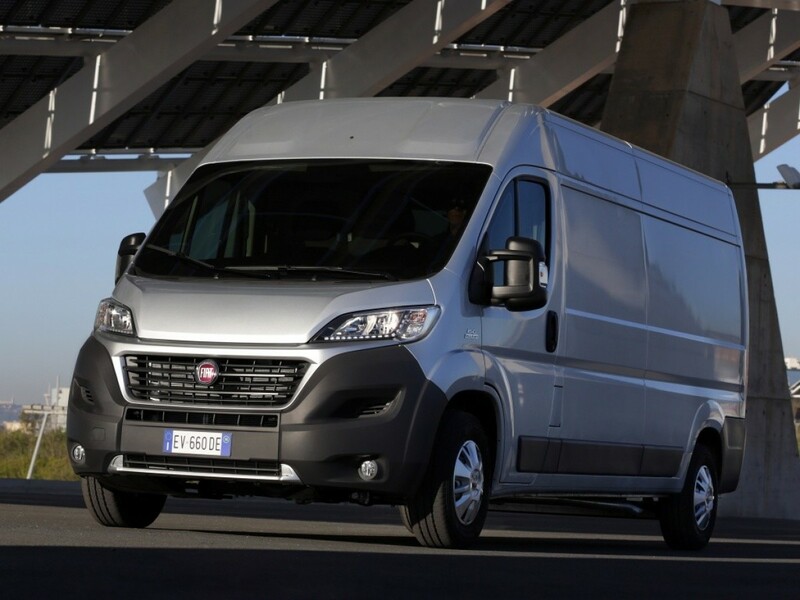 2014 г.
Fiat Ducato 2.0 MT 5dr Fourgon 5MT 110 л.с. 2002 г. 2014 г.
Fiat Ducato 2.3 D 120hp L1H1 MT 5dr Fourgon 6MT 120 л.с. 2006 г. 2013 г.
Fiat Ducato 2.3 D 120hp L1H2 MT 5dr Fourgon 6MT 120 л.с. 2006 г. 2013 г.
Fiat Ducato 2.3 D 120hp L2H1 MT 5dr Fourgon 6MT 120 л.с. 2006 г. 2013 г.
Fiat Ducato 2.3 D 120hp L2H2 MT 5dr Fourgon 6MT 120 л.с. 2006 г. 2013 г.
Fiat Ducato 2.3 D 120hp L3H2 MT 5dr Fourgon 6MT 120 л.с. 2006 г. 2013 г.
Fiat Ducato 2.3 D 120hp L3H3 MT 5dr Fourgon 6MT 120 л.с. 2006 г. 2013 г.
Fiat Ducato 2.3 D 120hp L4H2 MT 5dr Fourgon 6MT 120 л.с. 2006 г. 2013 г.
Fiat Ducato 2.3 D 120hp L4H3 MT 5dr Fourgon 6MT 120 л.с. 2006 г. 2013 г.
Fiat Ducato 2.3 D L1H1 MT 5dr Cabriolet 6MT 120 л.с. 2006 г. 2013 г.
Fiat Ducato 2.3 JTD MT 5dr Cabriolet 5MT 110 л.с. 2002 г. 2014 г.
Fiat Ducato 2.3 JTD MT 5dr Fourgon 5MT 110 л.с. 2002 г. 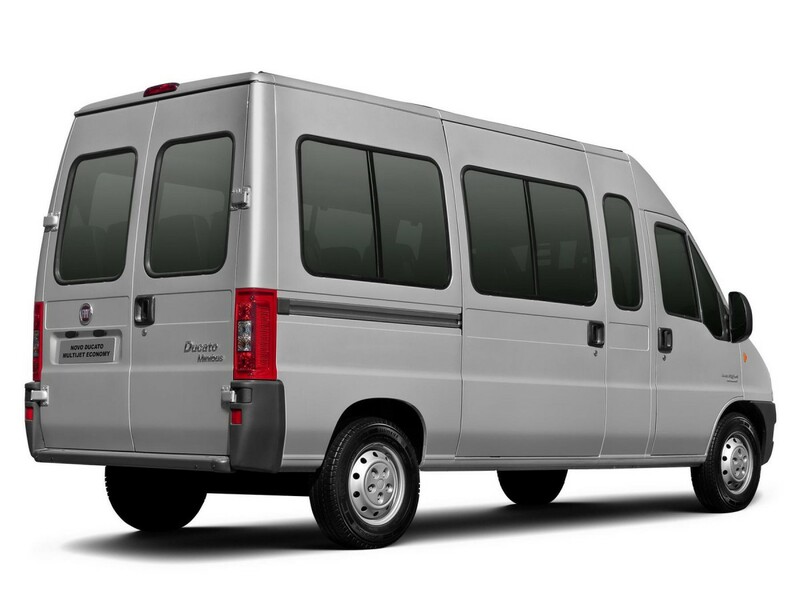 2014 г.
Fiat Ducato 2.3 TD MT L2H2 (8+1) Стандарт 5MT 4dr Fourgon 5MT 110 л.с. 2002 г. 2011 г.
Fiat Ducato 2.3 TD MT L3H1 Базовая (2012) 6MT 4dr Cab 6MT 120 л.с. 2006 г. 2013 г.
Fiat Ducato 2.3 TD MT LWB H1 35 Базовая (2012) 6MT 2dr Cab 6MT 120 л.с. 2006 г. 2013 г.
Fiat Ducato 2.5 D 4x4 MT 2dr Fourgon 5MT 84 л.с. 1994 г. 2002 г.
Fiat Ducato 2.5 D MT 2dr Fourgon 5MT 84 л.с. 1994 г. 2002 г.
Fiat Ducato 2.5 D MT 5dr Fourgon 5MT 84 л.с. 1994 г. 2002 г.
Fiat Ducato 2.5 TD 109hp 4x4 MT 2dr Fourgon 5MT 109 л.с. 1994 г. 2002 г.
Fiat Ducato 2.5 TD 109hp 4x4 MT 5dr Cabriolet 5MT 109 л.с. 1994 г. 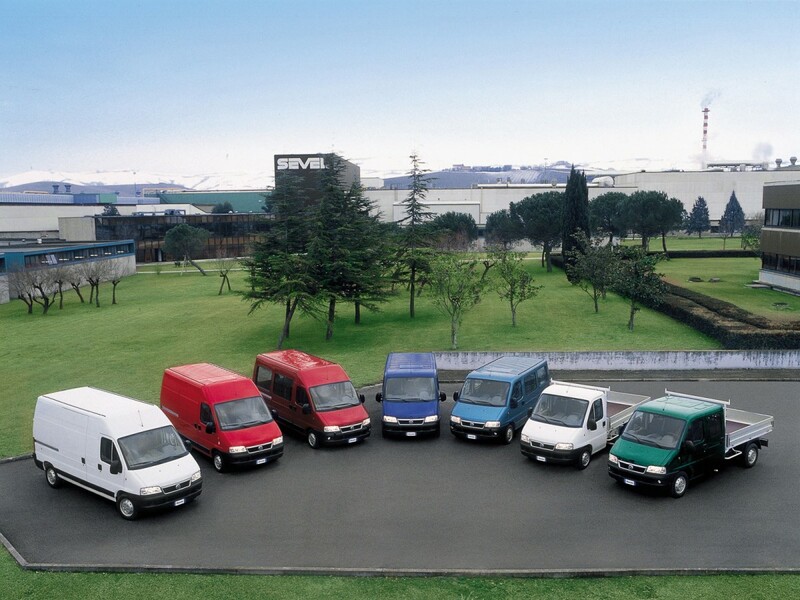 2002 г.
Fiat Ducato 2.5 TD 109hp MT 2dr Fourgon 5MT 109 л.с. 1994 г. 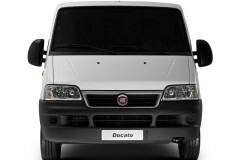 2002 г.
Fiat Ducato 2.5 TD 109hp MT 5dr Cabriolet 5MT 109 л.с. 1994 г. 2002 г.
Fiat Ducato 2.5 TD 109hp MT 5dr Fourgon 5MT 109 л.с. 1994 г. 2002 г.
Fiat Ducato 2.5 TD 116hp 4x4 MT 2dr Fourgon 5MT 116 л.с. 1994 г. 2002 г.
Fiat Ducato 2.5 TD 116hp 4x4 MT 5dr Cabriolet 5MT 116 л.с. 1994 г. 2002 г.
Fiat Ducato 2.5 TD 116hp 4x4 MT 5dr Fourgon 5MT 116 л.с. 1994 г. 2002 г.
Fiat Ducato 2.5 TD 116hp Maxi MT 5dr Fourgon 5MT 116 л.с. 1994 г. 2002 г.
Fiat Ducato 2.5 TD 116hp MT 2dr Fourgon 5MT 116 л.с. 1994 г. 2002 г.
Fiat Ducato 2.5 TD 116hp MT 5dr Cabriolet 5MT 116 л.с. 1994 г. 2002 г.
Fiat Ducato 2.8 D 4x4 MT 2dr Fourgon 5MT 87 л.с. 1994 г. 2002 г.
Fiat Ducato 2.8 D MT 2dr Fourgon 5MT 87 л.с. 1994 г. 2002 г.
Fiat Ducato 2.8 D MT 5dr Cabriolet 5MT 87 л.с. 1994 г. 2002 г.
Fiat Ducato 2.8 D MT 5dr Fourgon 5MT 87 л.с. 1994 г. 2002 г.
Fiat Ducato 2.8 JTD 122hp MT 2dr Fourgon 5MT 122 л.с. 2002 г. 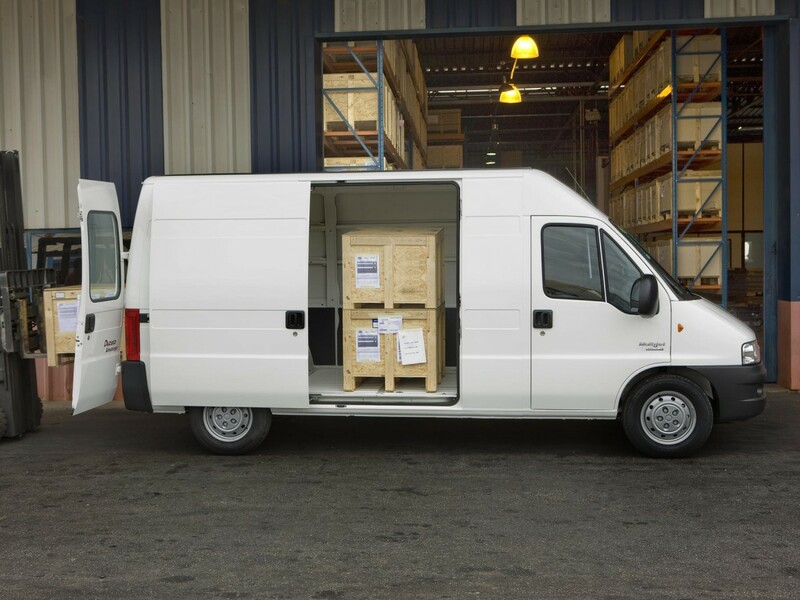 2014 г.
Fiat Ducato 2.8 JTD 126hp MT 2dr Fourgon 5MT 126 л.с. 1994 г. 2002 г.
Fiat Ducato 2.8 JTD 128hp 4x4 MT 2dr Fourgon 5MT 128 л.с. 2002 г. 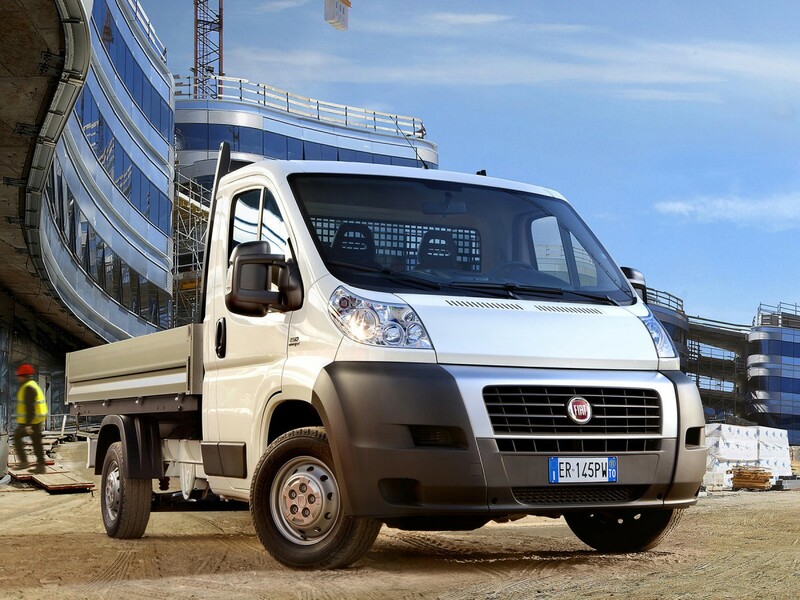 2014 г.
Fiat Ducato 2.8 JTD 128hp 4x4 MT 5dr Cabriolet 5MT 128 л.с. 2002 г. 2014 г.
Fiat Ducato 2.8 JTD 128hp 4x4 MT 5dr Fourgon 5MT 128 л.с. 2002 г. 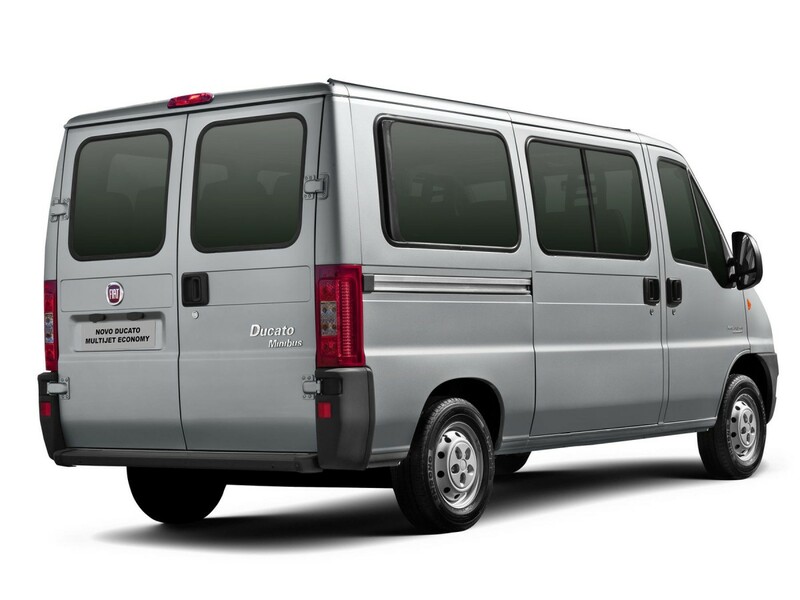 2014 г.
Fiat Ducato 2.8 JTD 128hp MT 2dr Fourgon 5MT 128 л.с. 2002 г. 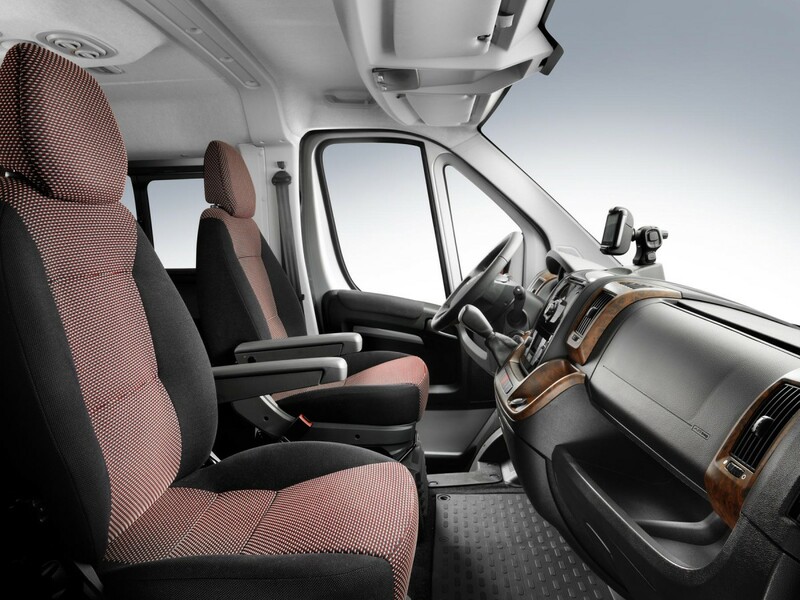 2014 г.
Fiat Ducato 2.8 JTD 128hp MT 2dr Fourgon 5MT 128 л.с. 1994 г. 2002 г.
Fiat Ducato 2.8 JTD 128hp MT 5dr Cabriolet 5MT 128 л.с. 2002 г. 2014 г.
Fiat Ducato 2.8 JTD 128hp MT 5dr Fourgon 5MT 128 л.с. 2002 г. 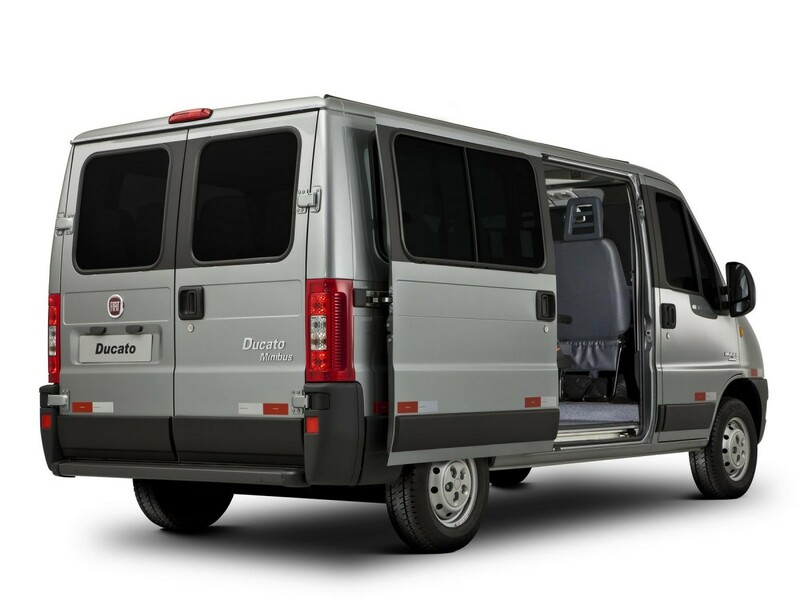 2014 г.
Fiat Ducato 2.8 JTD 146hp MT 2dr Fourgon 5MT 146 л.с. 2002 г. 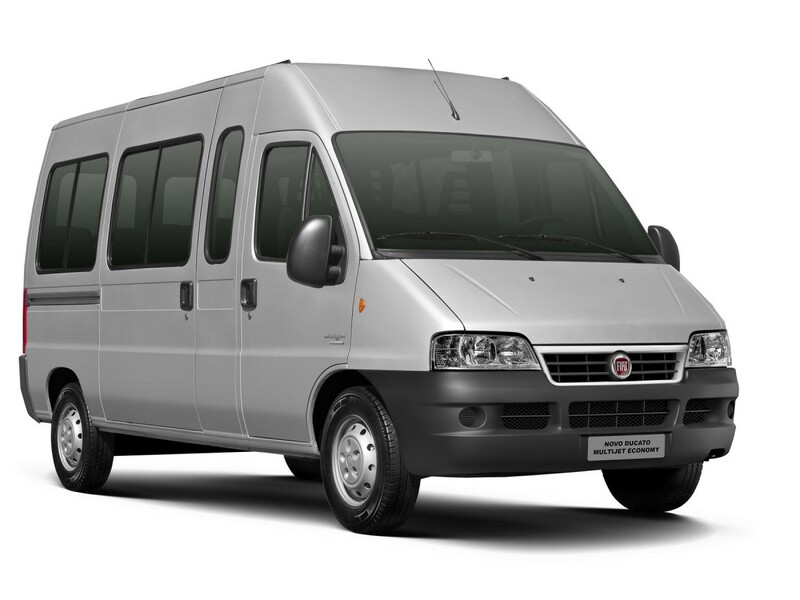 2014 г.
Fiat Ducato 2.8 JTD 146hp MT 5dr Fourgon 5MT 146 л.с. 2002 г. 2014 г.
Fiat Ducato 2.8 JTD 4x4 MT 5dr Cabriolet 5MT 128 л.с. 1994 г. 2002 г.
Fiat Ducato 2.8 JTD 4x4 MT 5dr Fourgon 5MT 128 л.с. 1994 г. 2002 г.
Fiat Ducato 2.8 JTD MT 5dr Cabriolet 5MT 128 л.с. 1994 г. 2002 г.
Fiat Ducato 2.8 JTD MT 5dr Fourgon 5MT 128 л.с. 1994 г. 2002 г.
Fiat Ducato 2.8 TD 4x4 MT 5dr Cabriolet 5MT 122 л.с. 2002 г. 2014 г.
Fiat Ducato 2.8 TD 4x4 MT 5dr Fourgon 5MT 122 л.с. 2002 г. 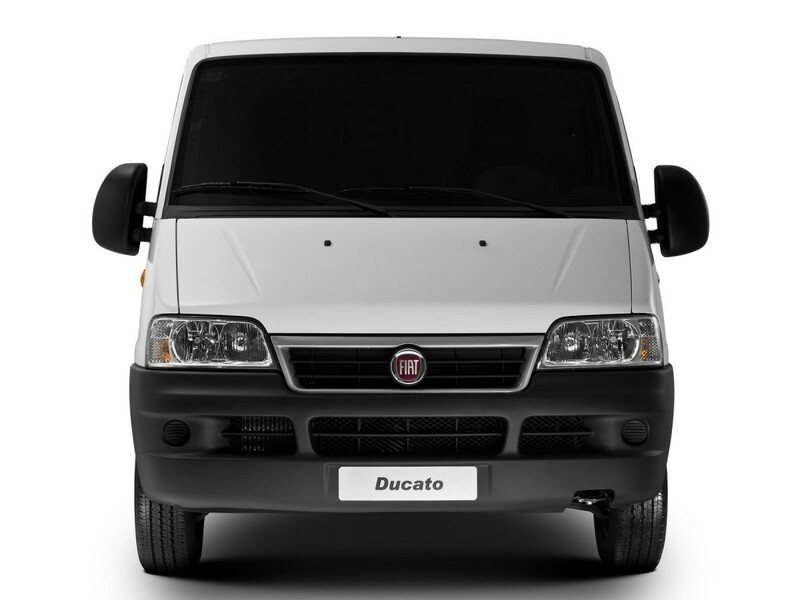 2014 г.
Fiat Ducato 2.8 TD MT 5dr Cabriolet 5MT 122 л.с. 2002 г. 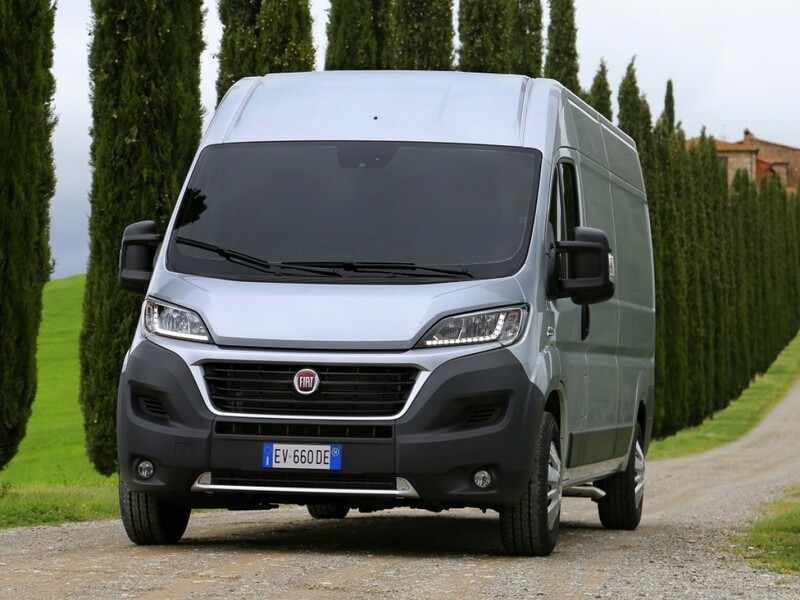 2014 г.
Fiat Ducato 2.8 TD MT 5dr Fourgon 5MT 122 л.с. 2002 г. 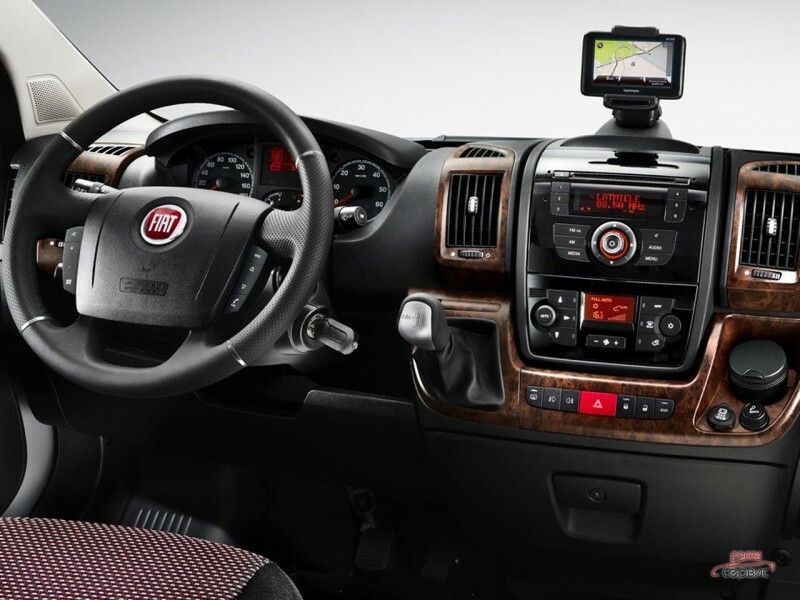 2014 г.
Fiat Ducato 2.8 TDI 4x4 MT 5dr Cabriolet 5MT 122 л.с. 1994 г. 2002 г.
Fiat Ducato 2.8 TDI 4x4 MT 5dr Fourgon 5MT 122 л.с. 1994 г. 2002 г.
Fiat Ducato 2.8 TDI MT 2dr Fourgon 5MT 122 л.с. 1994 г. 2002 г.
Fiat Ducato 2.8 TDI MT 5dr Cabriolet 5MT 122 л.с. 1994 г. 2002 г.
Fiat Ducato 2.8 TDI MT 5dr Fourgon 5MT 122 л.с. 1994 г. 2002 г.